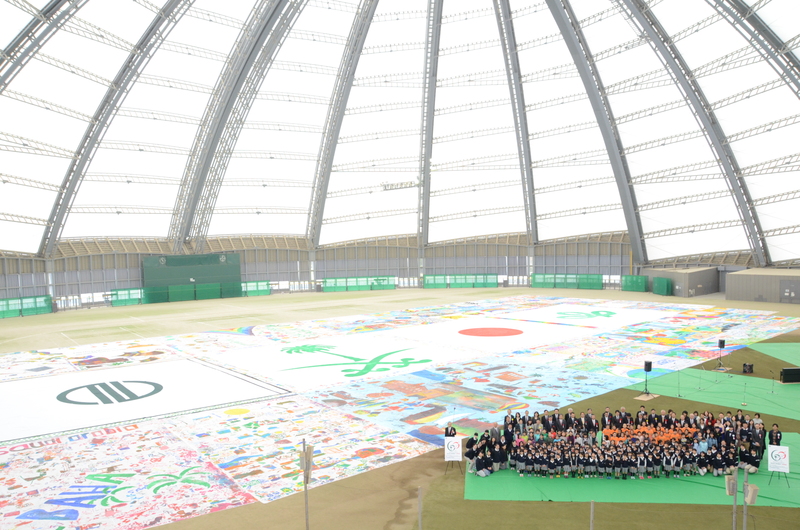 The Biggest Painting in the World 2020 Ise City was completed at Shinshu Primary School, Meirin Primary School, Toyohamahigashi Primary School, Ueno Primary School, in Ise City, Mie Prefecture.Shinshu Primary School Toyohamahigashi Primary School Ueno Primary School. 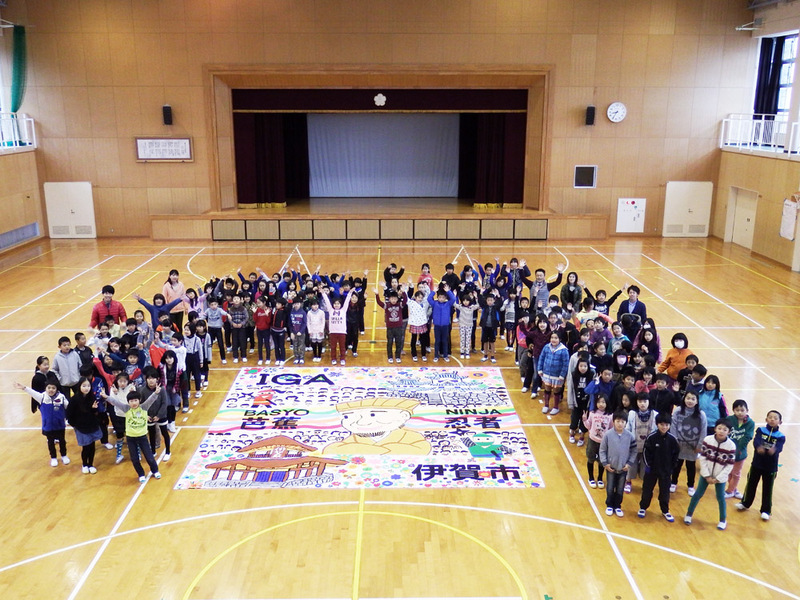 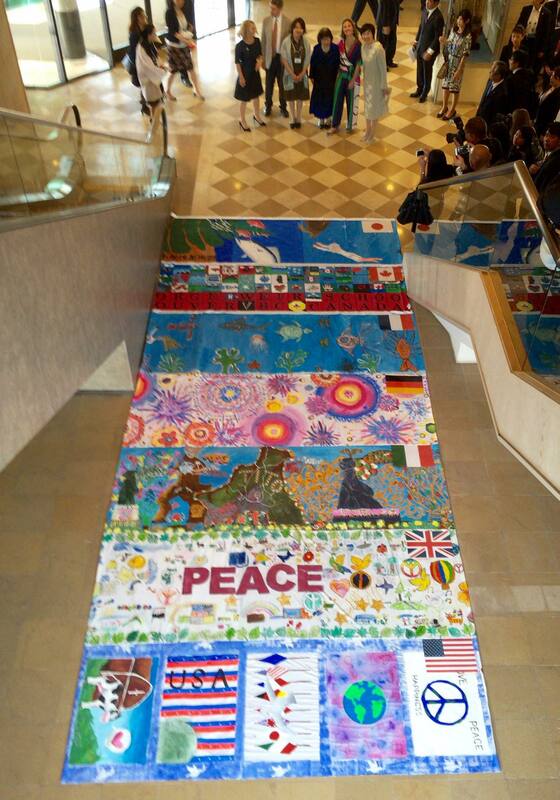 The Biggest Painting in the World 2020 Iga City was completed at Aoyama Primary School Mie Prefecture. 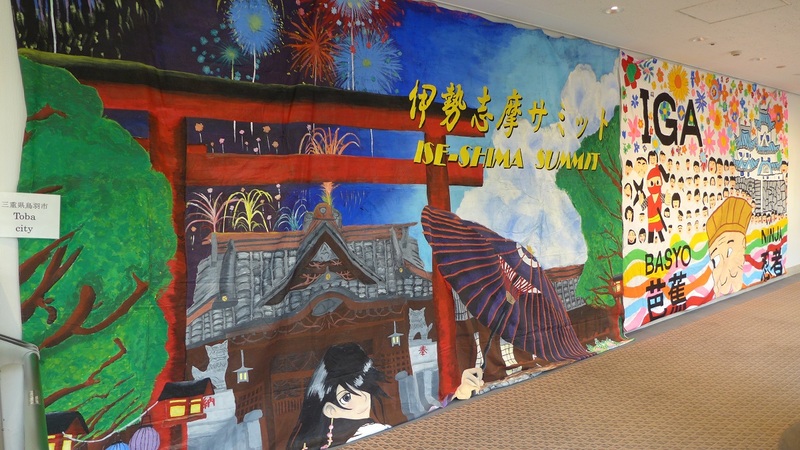 Visited the municipal office of Iga City in Mie prefecture to describe the Biggest Painting in the World 2020. 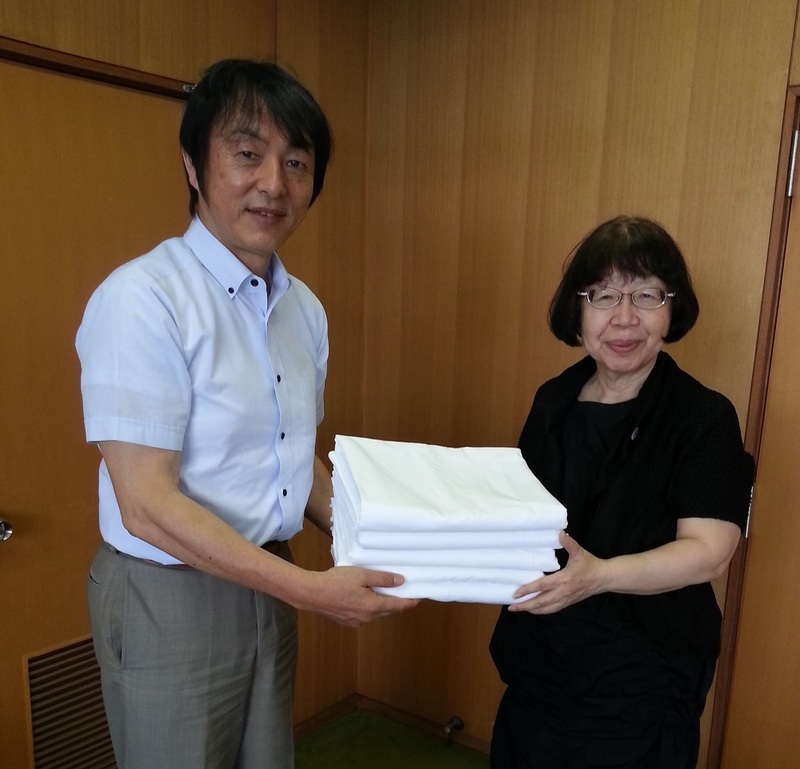 The mayor expressed their commitment.